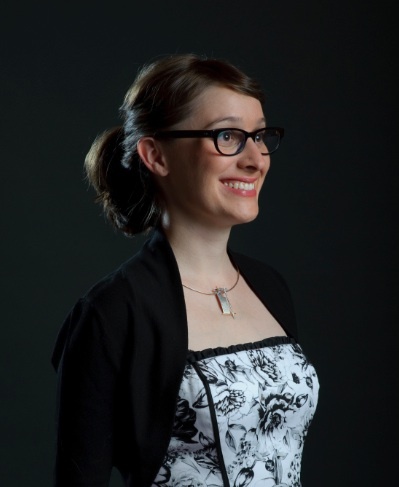 Alicia Gibb is an advocate for open hardware, researcher, and a hardware hacker. She is the founder and CEO of Lunchbox Electronics, a company that creates innovative new products with Imagination and the passion for open source hardware. She conducted a successful Kickstarter called Build Upons for light up LEGO-compatible bricks. Alicia has worked within the open source hardware community since 2008. She is the founder and Executive Director of the Open Source Hardware Association (OSHWA), an organization to educate and promote building and using open source hardware, as well founded the Open Hardware Summit and co-chaired the first two . She also directs the BTU Lab (Blow Things Up) at CU Boulder, where she teaches in the areas of physical computing and information technology. She is a member of NYCResistor, where she has curated two international art shows. Her electronics work has appeared in Wired magazine, IEEE Spectrum, Hackaday and the New York Times. When Alicia is not researching at the crossroads of open technology and innovation she is prototyping work that twitches, blinks, and might even be tasty to eat.